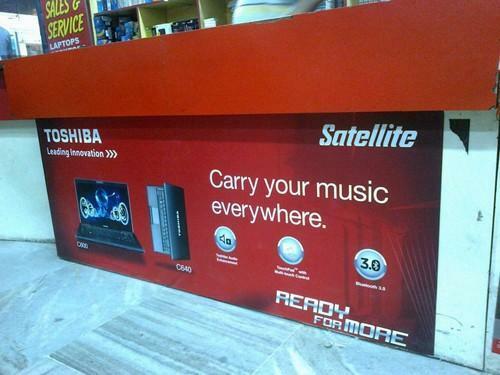 Pioneers in the industry, we offer promo table, acrylic sign boards, acrylic board and in-shop branding solutions from India. 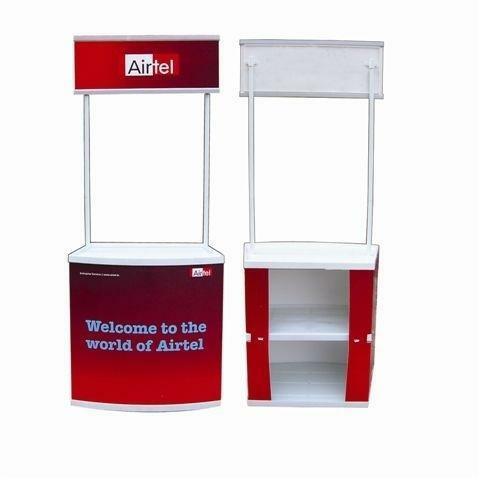 With the valuable assistance of skilled team of professionals, we are offering an extensive range of high quality Promo Table. Highly acknowledged for remarkable features like fine finish and durability, the offered table is widely demanded by our clients. 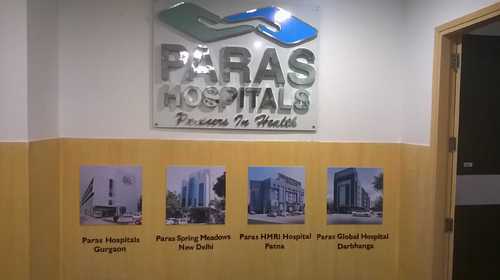 The provided table is available in various specifications and can be customized as per the requirements of our clients. Further, in order to avoid any flaws, the quality of this table is strictly tested by our quality experts on different quality parameters. 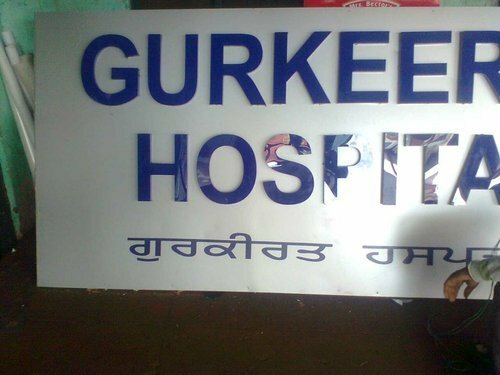 We offer a wide range of Acrylic Sign Boards that are made using high grade material. We act according to the requirements of the clients. Our products are highly acclaimed in the market for their superior designs, Clean finishing and attractive color combinations.